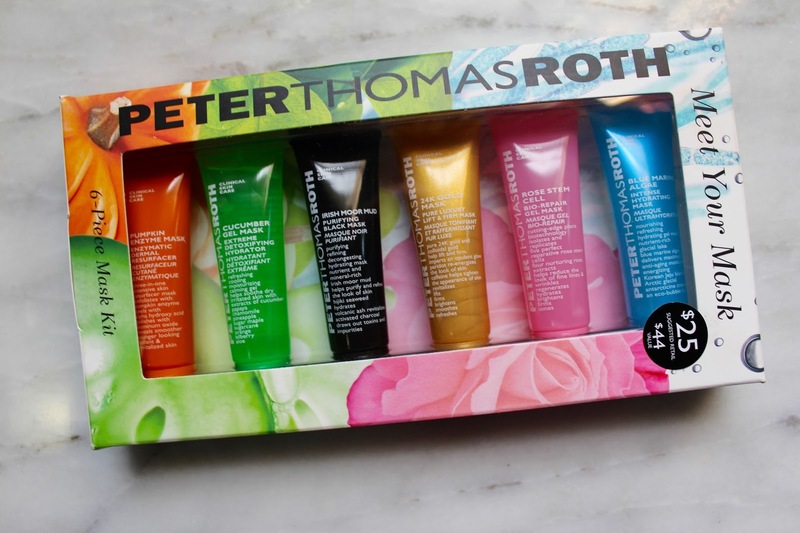 - finally trying out all the different Peter Thomas Roth masks - pumpkin enzyme is my favorite as I knew it would be. This is a great way to try out these masks before splurging on the expensive large version. 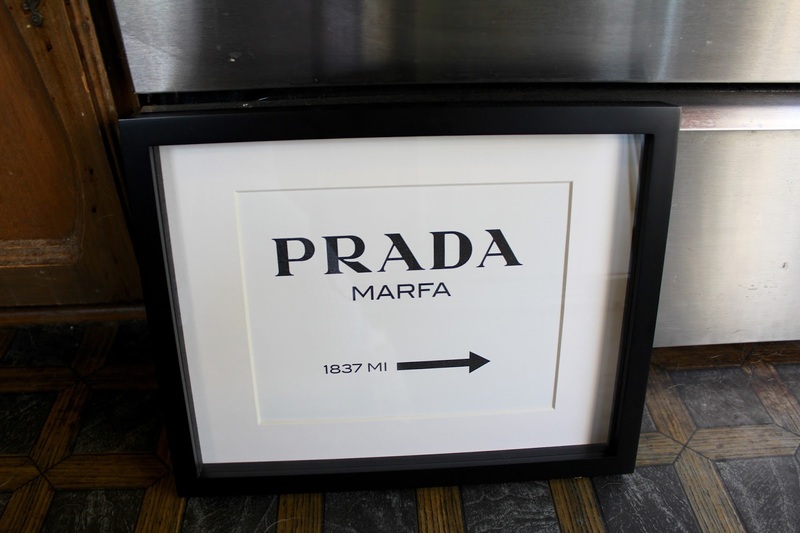 - finally purchasing my favorite Prada Marfa print and finding a great frame for it at Old Time Pottery. I can't wait to find her a home in our new house. Currently have it hanging in my closet room. Happy Friday Friends! It has been a fairly busy week and I am pretty excited to start the weekend. We are looking at several houses on Saturday - fingers crossed. I am soooooo ready to find the one. In the meantime, I have been pinning up a storm and scouring the internet for home inspiration. This rule Henry made about not buying any furniture until we buy our house now has me itching to purchase anything and everything for it. I know he is right and we need to know the space before I decide what I want to fill it but I am so excited! 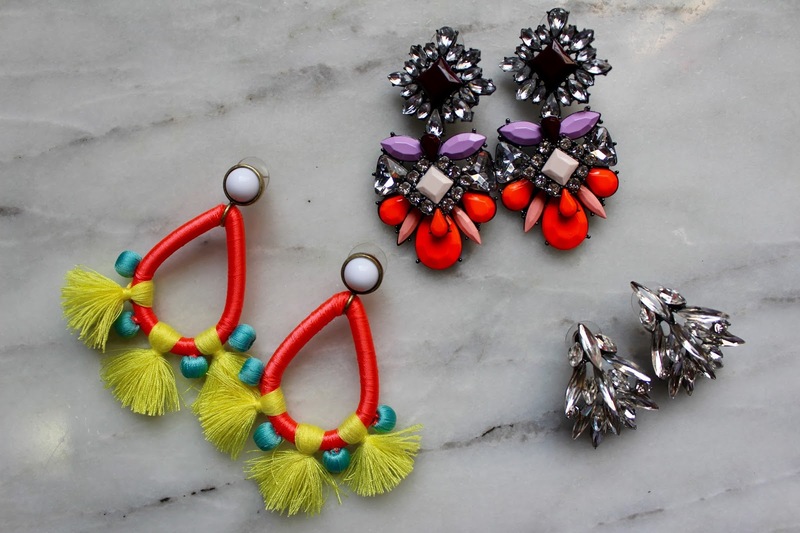 I hope you have a great weekend - check back tomorrow for my current home decor obsessions! That mask set looks amazing! !